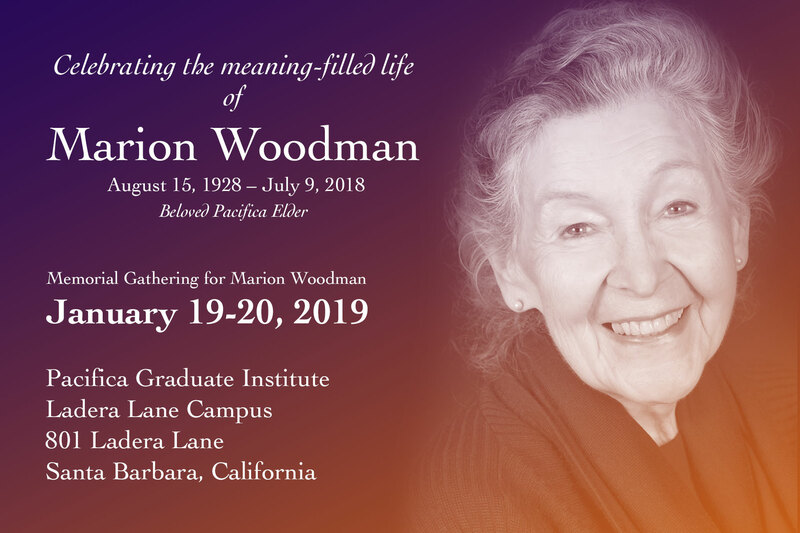 Marion Jean Woodman (nee Boa) was an accomplished academic and renowned author, whose popular books and lectures on mythical archetypes resonated with millions of women longing for a language to explore the primal, unconscious elements of feminine identity, died on July 9 in London, Ontario. She was 89. 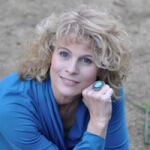 She was an internationally recognized analyst (after years of standing her ground and advocating on behalf of her inner guidance) – she is one of our field’s most highly acclaimed and distinguished Jungian analysts. Marion embodies ‘the rarest of treasures’ that takes a person beyond the desire for personal recognition and accomplishment. 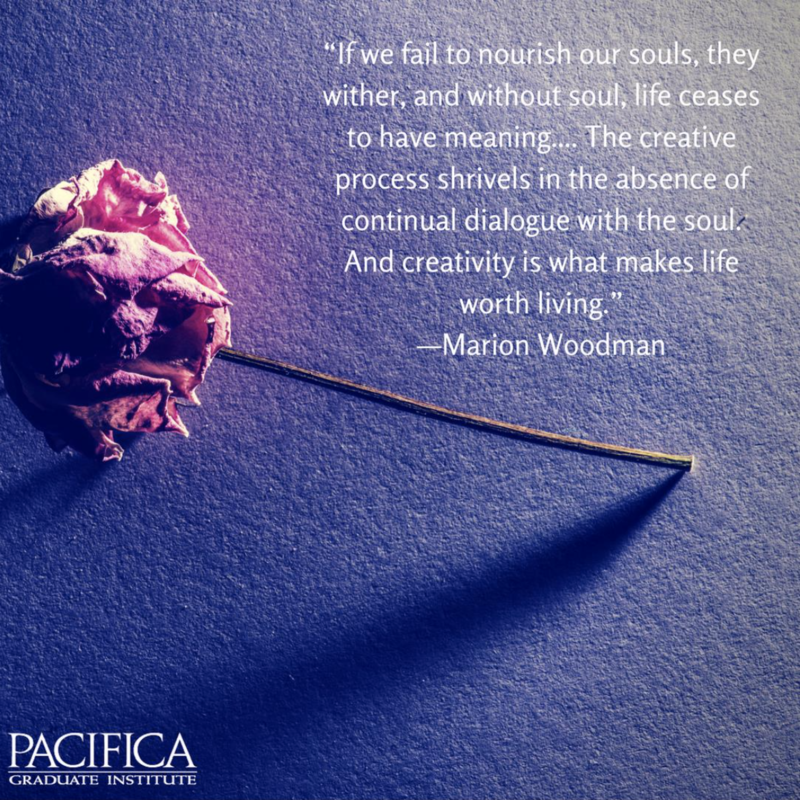 Dr. Woodman’s own self-transformation, in her mid-40s, stood as an example to the many others for whom she would become a catalyzing influence. In the early 1970s, after a long career as a high school English and drama teacher, she moved from Ontario to England with her husband, Ross Greig Woodman, a college professor who was on sabbatical at the time. 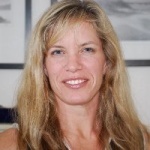 There she entered analysis with Dr. E. A. Bennett, a renowned practitioner of therapy rooted in the work of Carl Jung, the Swiss psychiatrist and collaborator with Freud. That experience drew her to the C. G. Jung Institute in Zurich, where she completed training in 1979 before setting up practice back in London, Ontario. She adapted and applied Jung’s ideas about the mythical archetypes underpinning the psyche to help her clients resolve problems like depression and eating disorders. Centuries of “patriarchal thinking,” she concluded, had obscured elements of primal feminine consciousness, in both men and women. It was a privilege to know Marion Jean Woodman. Her tending to psyche, body and the dream has touched many throughout the years. 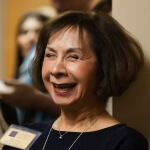 Her support and care has meant so much to the Pacifica Body as well. We celebrate Marion with honor and gratitude.